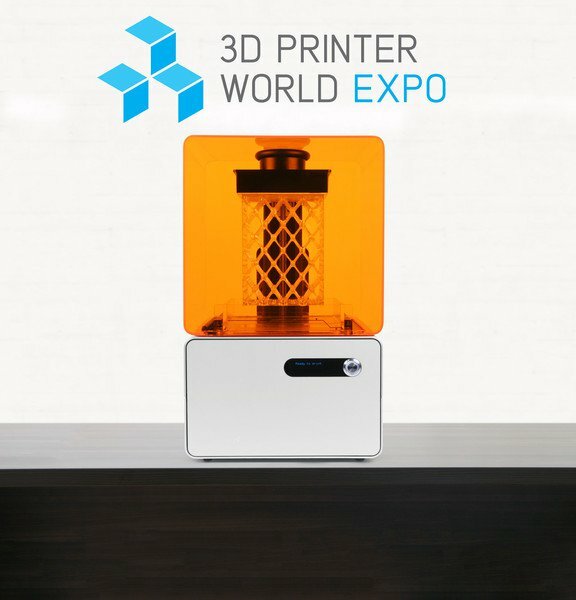 We're going to be at the 3D Printer World Expo in Burbank, CA next week! If you'll be there (January 31–February 1), come give us a high five. Better yet, if you're attending, you could win a 3D printer. Hourly drawings during the event will give all attendees a chance at winning a printer from any one of fifteen companies — including one of our own Form 1 SLA 3D printer. There's also the Pixologic Sculpt-Off, where eight contestants will compete for another Form 1. Good luck, and see you there! Lastly, whether you'll be at the Expo or not, check out Mold3D, Robert Vignone's new venture for 3D digital artists. Vignone has been a fixture of the Form 1 community since we got started, and this site looks like an amazing source for artists and sculptors with an interest in 3D printing.